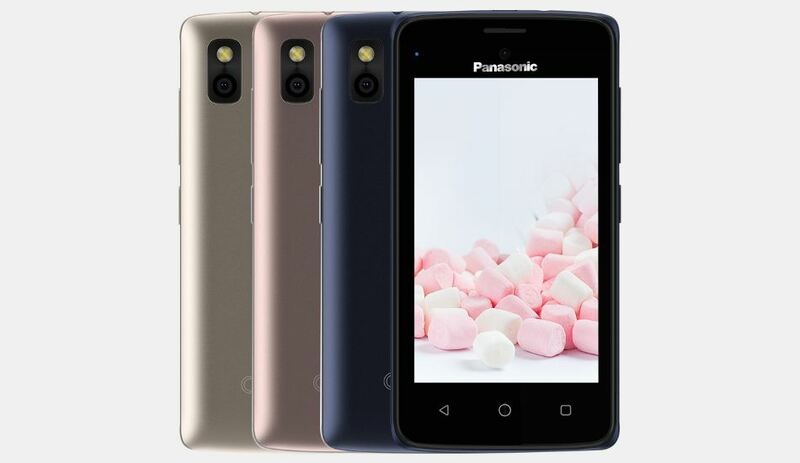 Just a few weeks after launching its Eluga Note smartphone, the Japanese smartphone maker Panasonic has launched yet another budget smartphone in the form of Panasonic T44 Lite. The T44 Lite costs just Rs. 3,199 and will be sold exclusively on Snapdeal commencing 1st August. The device sports a 4-inch WVGA (800×480 pixels) display and is powered by a 1.3GHz quad-core MediaTek SoC coupled with 512MB of RAM. The meager RAM is disappointing, considering the fact that 1GB of RAM is the industry standard in this price range. The T44 Lite offers 8GB of internal storage which can be further upgraded up to 32GB via microSD card. In the camera department, there is a 2MP primary rear shooter and a 0.3-MP lens on the front for selfies and video chat. The T44 Lite packs a modest 2,400mAh battery which promises to deliver 400 hours of standby time. Sadly, there is no 4G LTE support but the device supports 3G networks. Thankfully, there is a dual-SIM option and the device weighs just 137grams. The only purpose which the device seems to solve is to act like a secondary phone for someone as this is definitely not daily driver material. The Panasonic T44 Lite will be made available in Rose Gold, Champagne Gold, and Electric Blue colour options at a cost of Rs. 3,199 on Snapdeal. Stay tuned for more news and updates.